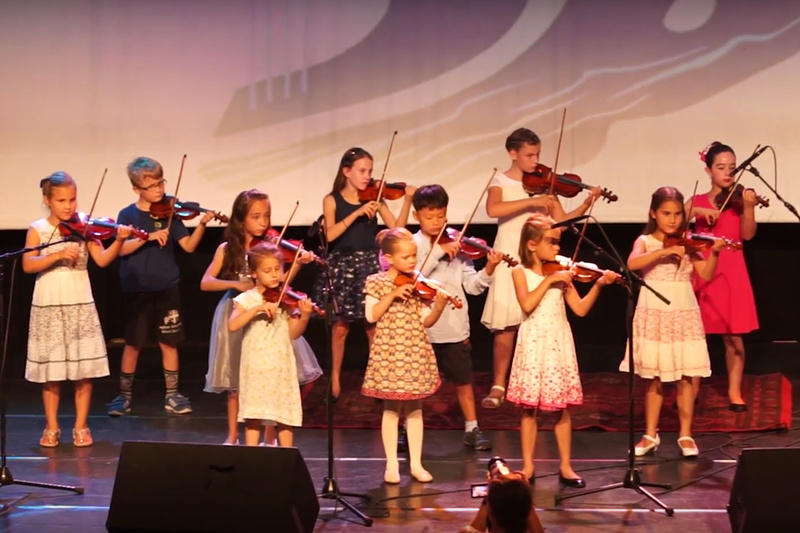 Yuval School of Music and the Arts is training this generation of believers to use the gifts that God has given them in music and other forms of art in order to build the Kingdom and the Body of Jesus in the land of Israel. God has given each of us unique gifts, but in the areas of music and the arts, the focus is often on individuals and their talent, not on the Giver of the gift. Yuval School of Music and the Arts is teaching believers of all ages how to be vessels of worship in their everyday lives. They have over 170 students taking weekly classes in piano, guitar, bass, violin, percussion, brass, vocal training, choir, drama, dance, and art. In addition to their seminars and conferences for song writing, sound, music production, and more, Yuval School of Music and the Arts co-produces many of the worship and musical events held in Israel. 100% of your gift goes directly to Yuval School of Music and the Arts. Yuval School of Music and the Arts is a non-profit organization founded in October 2010 and is currently the only worship center in Israel. 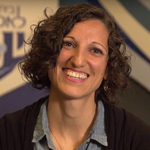 They are passionate about creating safe space to teach, equip, and train students in skill, biblical values, and faith in Jesus so they can utilize their talent as a tool to impact the community and nation with the love of God. Yuval School of Music and the Arts aspires to be a worship center that unifies believers from all denominations, backgrounds, and nationalities. Irit Iffert is the Founder and Director of Yuval School of Music and the Arts.